Following pressure from several Alaska Native groups, the Walker administration has issued an emergency regulation designed to ease burdens on Alaska Natives hoping to adopt Native children. The regulation, issued Wednesday, comes in response to concerns that current state requirements pose barriers to Native families seeking to adopt, particularly those in remote settings with limited access to state courts. The emergency regulation, an idea the AFN organization came up with, will immediately protect at least 200 children, Kitka said. The regulation came with an adoption order signed by state Health Commissioner Valerie Davidson with filing certification by Lt. Gov. Byron Mallott. It became effective Wednesday. The state currently requires that families file for adoption in a state court, a requirement that was “sufficiently challenging,” particularly in rural Alaska, said an emergency finding associated with the regulation. It placed an obstacle between Native foster children in state care and families hoping to adopt under the Indian Child Welfare Act. “For example: Child In Need of Aid proceedings, the proceedings by which children in the custody of (the state health department) may be freed for adoption, are confidential; filing a petition to adopt a Native child requires the assistance of a lawyer; the majority of rural Alaskans and low-income Alaskans do not have access to a lawyer; in rural Alaska, limited access to computers, printers, reliable internet service, and the lack of Native-language court forms further limit access to the courts,” said the finding. The development stems from a state Supreme Court decision made in September in Native Village of Tununak v. State, a case brought in 2011 involving a woman from that Southwest village who wished to adopt her young granddaughter. The state had said the woman never formally filed to adopt her, though she had taken several steps to do so, including expressing her intentions in a courtroom hearing as state officials had instructed, said her attorney, Jim Davis of Alaska Legal Services. The state court’s decision, citing a U.S. Supreme Court case, said a formal filing or a proxy was required, Davis said. Yet the state had not defined the steps needed to satisfy a proxy. The new emergency regulations say a proxy can consist of the request of a relative, tribal member or other Indian family interested in immediate placement and adoption of a child at any court hearing in the Child in Need of Aid matter; the request of a relative, tribal member or other Indian family interested in immediate placement and adoption of a child, conveyed to the department by phone, mail, fax, electronic mail, or in person; or the request by the child's tribe or tribe in which the child is eligible for enrollment to the department on behalf of a relative or tribal member who the tribe has confirmed is requesting immediate placement and adoption of a child. 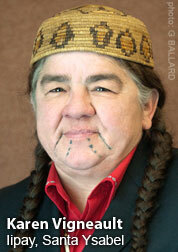 Native organizations, including AFN and the Tanana Chiefs Conference, had petitioned Gov. Bill Walker and Lt. Gov. 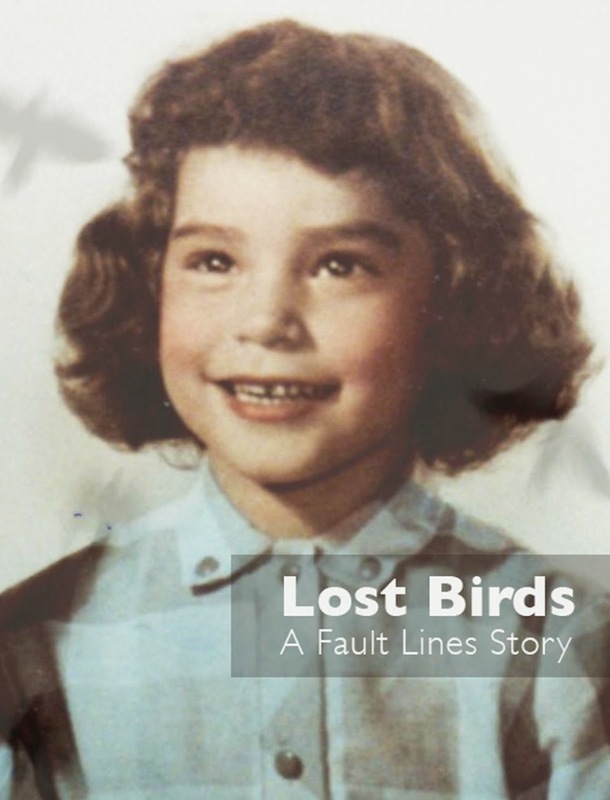 Byron Mallott to urge the state Supreme Court to reopen the case. The state’s deadline to respond was Wednesday and Davis said he had not seen what the state intended to do. But he said the emergency regulations are a “huge” improvement. 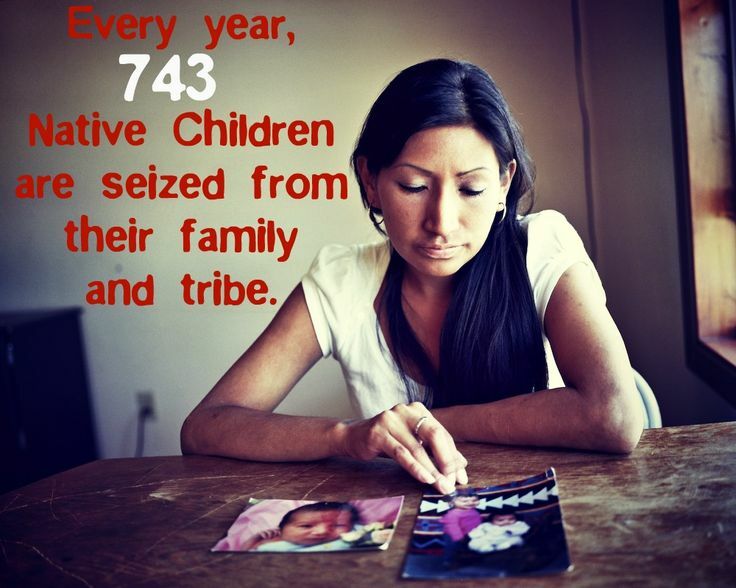 The finding notes most children in state foster care are Alaska Native or American Indian. 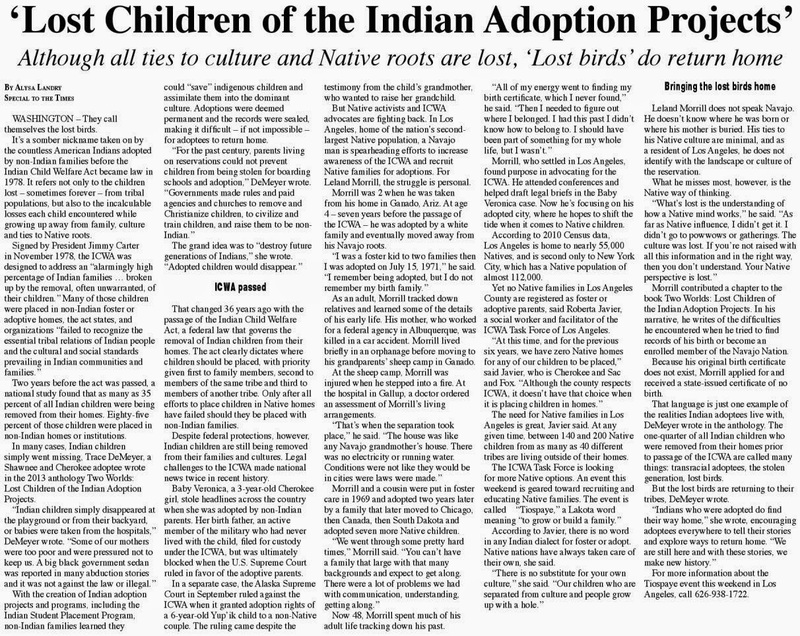 About 525 of those 1,500 Native or Indian children will achieve permanency through adoption, it notes. “There is an immediate need to improve access to the formal adoption process” for those children and Native families, the regulation says. The longer they wait, the more likelihood there is that trauma will occur to the children. 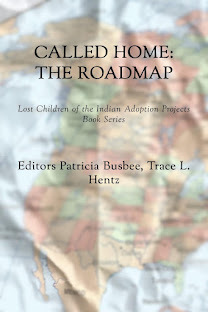 “Placement with a relative or a tribal member for purposes of adoption allows for the child to grow up with the necessary familial and cultural connections to reduce this trauma. For those children who will ultimately find permanency through adoption, their best interests are served by adoptive placement in homes that reflect the unique values of Native culture: ICWA-preferred adoptive placements,” the finding notes. Davidson, reached Friday, said she could not comment. 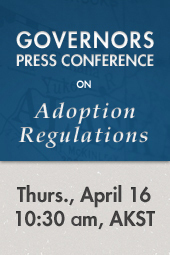 Kitka, Davidson, Mallott and the governor are scheduled to appear at a live-streamed press conference Thursday morning at 10:30 in the Capitol building in Juneau to discuss the emergency regulations.